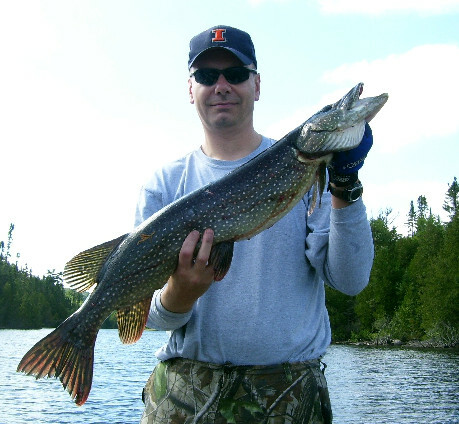 Mank Lake is 2 miles long & ½ mile wide, it has a few bays, numerous weed beds and a wide creek for canoeing. 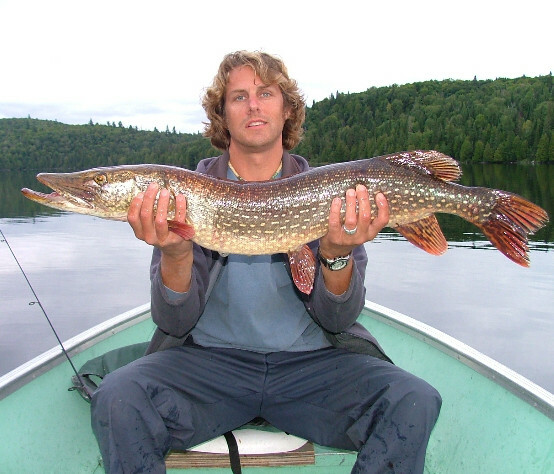 The average depth is 30 feet. 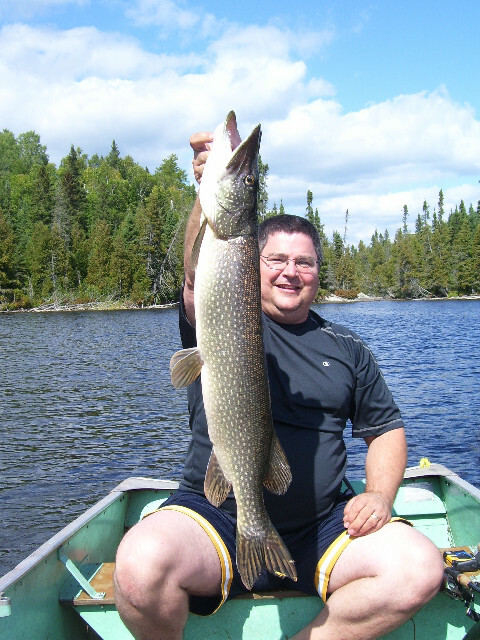 This lake has been an steady producer over the years. 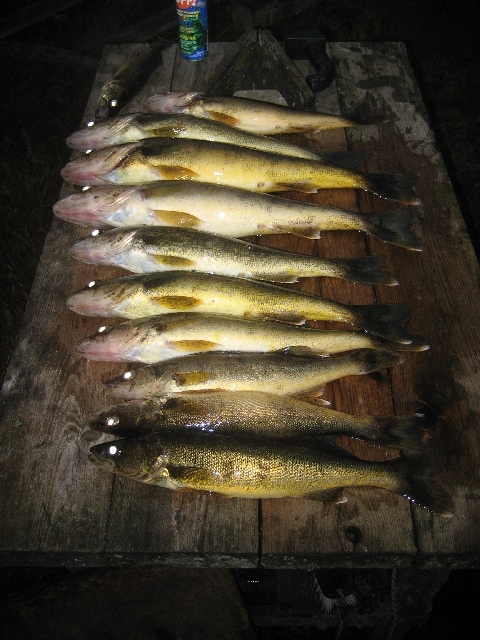 1.5 to 2 pound Walleye are average but numerous lunkers are found every year. 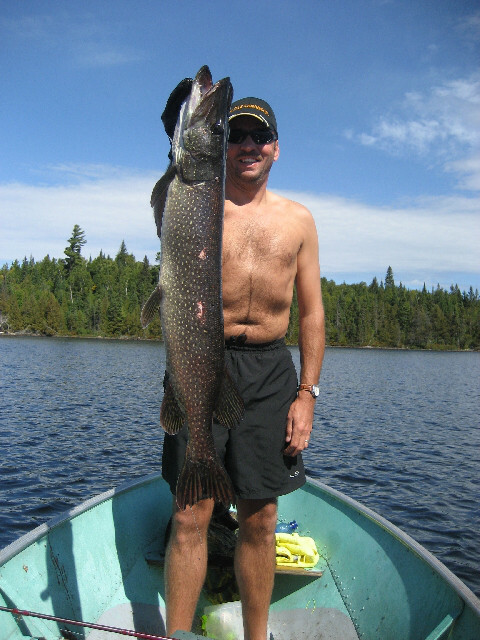 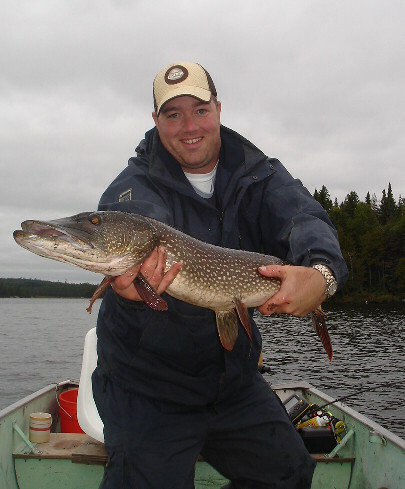 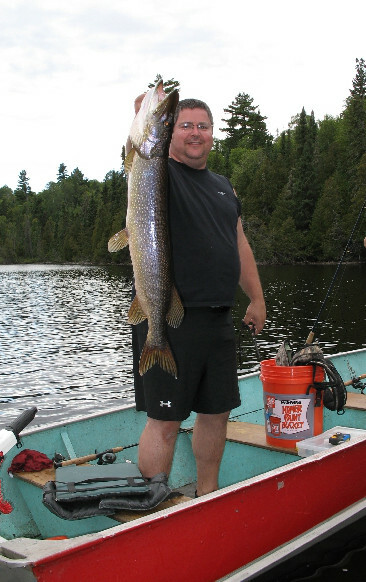 This lake produces average size Northern Pike in the 5 to 10 pound range consistently. 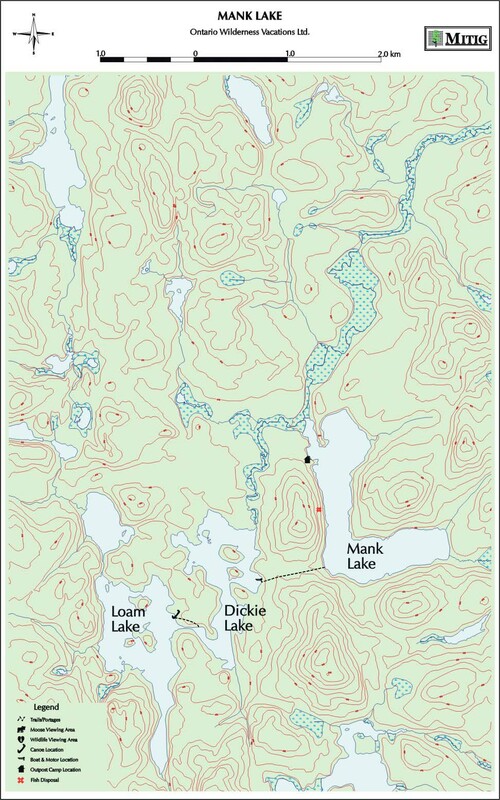 Dickie Lake – 20 minute hike from Mank Lake. 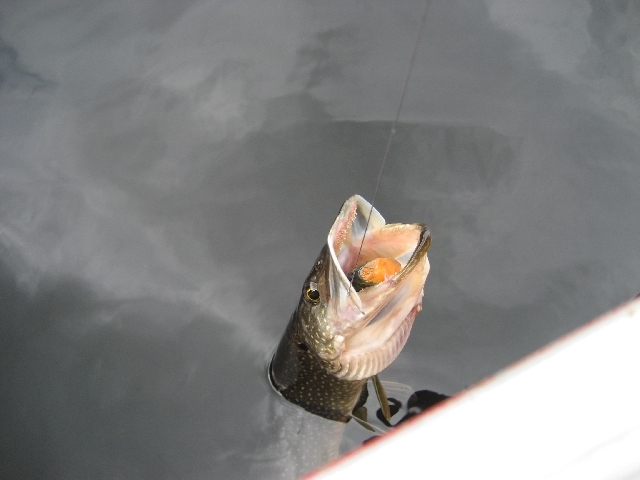 Northern Pike & Walleye. 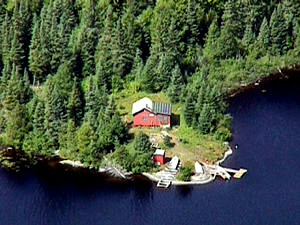 Loam Lake – 200 ft portage from Dickie Lake. 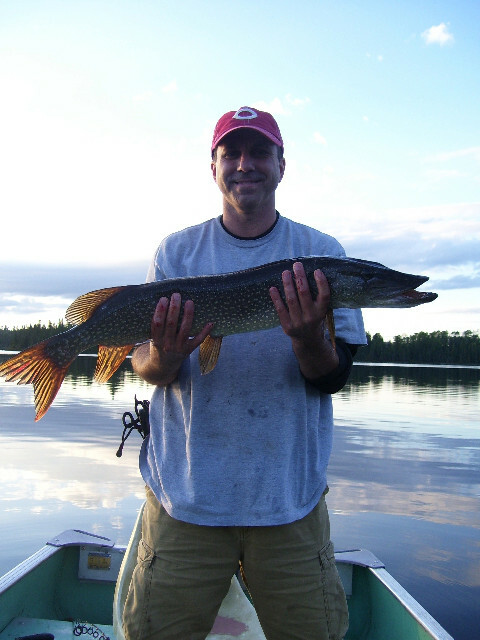 Northern Pike & Walleye.